I have been going through a transition. I have all these great ideas and content roaming through my mind, but I am unsure. I am unsure about what my next moves should be. I call this phase the waiting room. I liken this phase to sitting in the waiting room for an appointment. For example, the doctor’s office, you know why you are there, but you are not fully aware of what is to come, once the doctor examines you. However, you do know some things. You know the behaviors that you were actively engaging in before this appointment. Were those behaviors conducive to the outcome that you are hoping for, once you get in front of the physician? Were you eating healthy? Were you exercising regularly? Were you drinking H20? Were you taking your medications properly? These questions, should give you some semblance of what is to come. Are you prepared for this appointment? Let’s take it a step further. You are sitting in the waiting room, for a job interview. How did you prepare for this life-changing event? This interview will not only change your financial status, but this interview is the catalyst that will propel your family’s trajectory into the next level of success. How have you prepared for this interview? What were you doing prior, to entering that waiting room? Did you learn about the company? Did you stay abreast to the changes in that industry? Did you dress for the part? Not only did you look the part, but did you mentally prepare to handle this next level of responsibility? Did you greet the receptionist as you entered the room? Did you talk to God? Did you ask God to guide your footsteps and your path? Ask yourself: Are you prepared for this appointment? 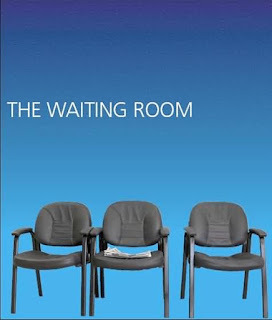 The waiting room is the interim place that stands between you and your victory. 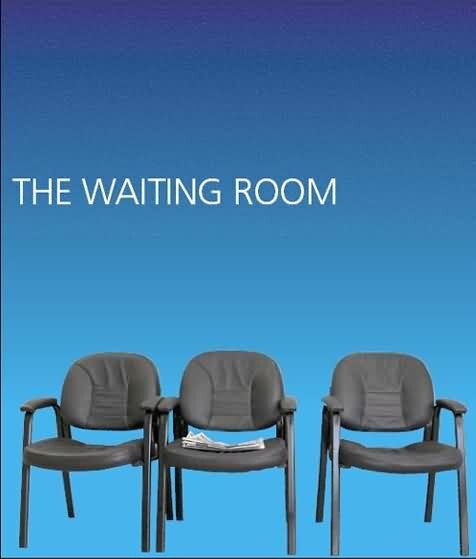 The waiting room is the place of peace for the one who prepared. Have you prepared for your appointment? If the answer is yes, Godspeed! If the answer is no, you still have time to prepare. Tynee Sims this article was amazing!